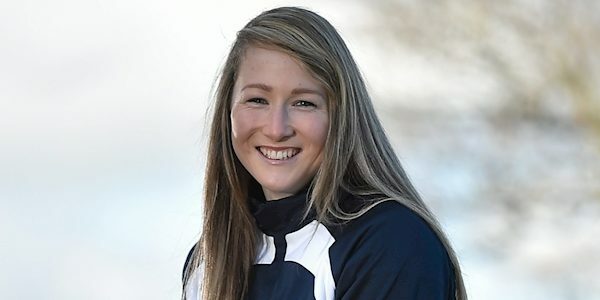 AFLW champion Ailish Considine will return to Australia for the 2020 season after she was re-signed by the Adelaide Crows. The Clare dual star was part of the Crows team that soared to the Grand final, scoring a goal as they defeated Carlton by 63-18 in front of 53,034 fans. She’s the second Irish recruit to sign back for next year, after Tipperary’s Aisling McCarthy renewed her deal with the Western Bulldogs last Friday. Considine was among eight players who re-signed with the Crows today. Their General Manager of Football Administration Phil Harper said in a statement: “Renee [Forth], Hannah [Martin], and Ailish came into our Club from different backgrounds. 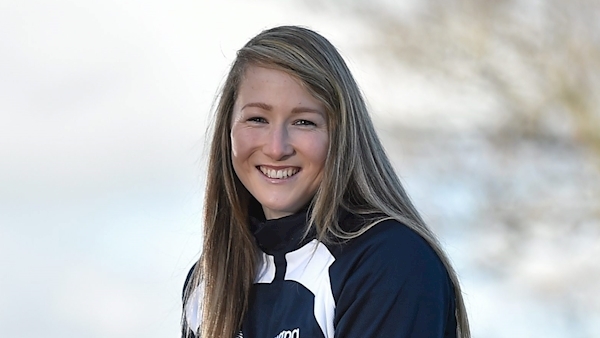 Mayo legend Cora Staunton has played two seasons with the Greater Western Sydney Giants, where she was joined this year by Donegal’s Yvonne Bonner. Mayo’s Sarah Rowe also played last year for Collingwood. The competition will expand from 10 to 14 teams next year, having been founded in 2017.